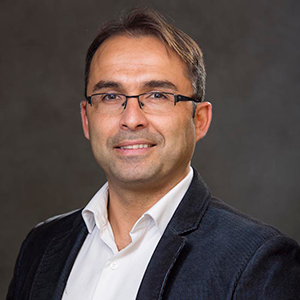 Dr. Jorge M. Zuniga received a Master of Science degree from the University of Nebraska Omaha (UNO), and Ph.D. from the University of Nebraska-Lincoln. He is a member of The Association of Children’s Prosthetic-Orthotic Clinics and the American College of Sports Medicine. He is currently an assistant professor of Biomechanics at the Division of Biomechanics in the Biomechanics Research Building at UNO. His main research interests include evaluation of muscle function, neurophysiology, and development of low-cost 3D printed prosthetics. Dr. Zuniga research team focuses in the development and testing of 3D printed prosthetic, orthotic & assistive devices for children. Dr. Zuniga has authored and co-authored over 70 manuscripts published in peer reviewed scientific journals. 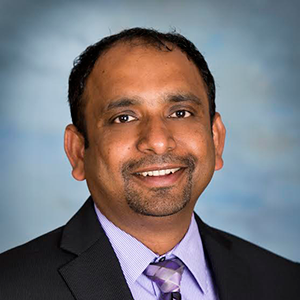 Rakesh began his career in orthotics and prosthetics with a special emphasis on pediatric care at the Akshay Pratisthan Rehabilitation Center in New Delhi, India. He moved to the United States in 1997 and became an American Board Certified Prosthetist & Orthotist. He is also certified to evaluate and fit Microprocessor Knees, Cascade Dafo for Pediatrics, Spinecore Scoliosis bracing, Cranial Remolding Orthosis, and Myo prosthesis for upper extremity amputation. 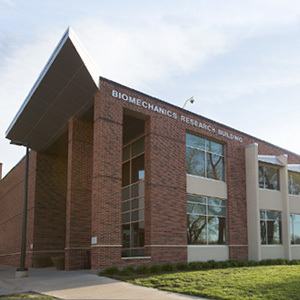 Rakesh is Adjunct Faculty at the Division of Biomechanics in the Biomechanics Research Building at the University of Nebraska at Omaha. 3D printed lower-limb prosthetic, orthotic & assistive devices development. He is an expert in orthotic management of complex foot and ankle conditions and provides outstanding prosthesis with individualized care, earning him the respect and admiration from patients and colleagues alike. Jean Peck graduated with a Bachelor of Science degree in Occupational Therapy from Creighton University. She is currently working as a Certified Hand Therapist at Creighton University Medical Center with patients who have a wide variety of hand injuries. 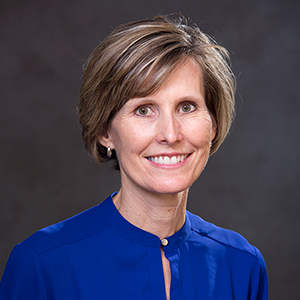 In addition to working in the clinical setting, she serves as adjunct faculty at Creighton University teaching courses related to hand therapy and orthotic fabrication. Currently she is a member of the American Society of Hand Therapists and the Association of Children’s Orthotic-Prosthetic Clinics. 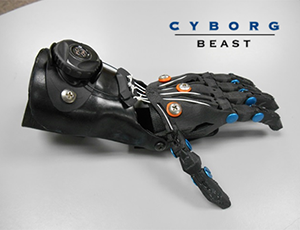 As a member of the Creighton University 3D Research and Innovation team, she participates in design modification and fitting of the Cyborg Beast prosthetic hand. She has also been instrumental in designing various activity-specific devices to assist children in performing leisure activities. Jean is Adjunct Faculty at the Division of Biomechanics in the Biomechanics Research Building at the University of Nebraska at Omaha. 3D printed upper-limb prosthetic, orthotic & assistive devices development. Adam Carson serves as Fat Brain Toy Co.'s Industrial Designer. 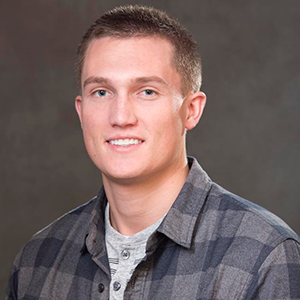 With a background in designing prosthetics for children through 3D printing technology, Adam works with the UNO research group.